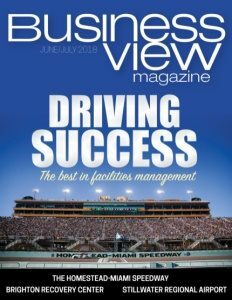 Business View Magazine interviews Daniel Sullivan, CEO of Sullivan Solar Power, as part of our focus on best practices in the alternative energy sector. 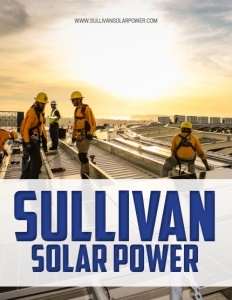 Earlier this year Sullivan Solar Power completed the largest solar power system in Major League Baseball for the San Diego Padres at Petco Park. It’s larger than the other eight systems in the league, combined. 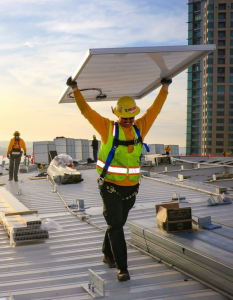 Just as important to the company’s continued success is its consistent adherence to the ever-evolving legal and regulatory landscape in the solar industry. 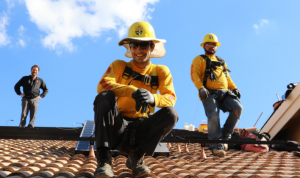 “Over the past year or two, the solar market has changed substantially in the State of California, and many people don’t really understand what that means for the technology that needs to be deployed over the next few years,” Sullivan says. “In the past, you would install a solar powered system on the roof, produce energy, and reduce or eliminate your bill based on how much energy the system produced compared to how much you consumed. But the utility regulators in the State of California have changed rate structures, and now, rather than being billed on how much energy you use, and being charged more if you use more energy, you’re also going to be charged on when you use energy. Check out this handpicked feature on Kimberley BC – Rocky Mountain Makeover. Panasonic Eco Solutions North America – Panasonic Eco Solutions North America, launched in April of this year, is a division of the Newark, New Jersey-based Panasonic Corporation of North America, a subsidiary of the Panasonic Corporation. Panasonic Eco Solutions North America develops solar energy solutions, including photovoltaic cells, lighting fixtures, lighting control systems, LED Bulbs, home distribution panel boards, power electric tools, electric vehicle charging outlets, and air conditioners. The company also provides home building products which comprise modular kitchen systems, unit bathrooms, self cleaning toilets, and heat pump hot water supply systems. Additionally, the company provides a robust solar platform that includes development services and funding, as well as full EPC (Engineering, Procurement, and Construction) capabilities with construction financing.